Hi out there! I have a new one for you. Andrew Scott just asked me for friendship. 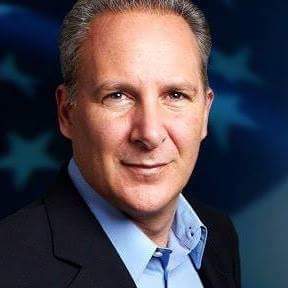 I put his pic into google images and found out he is belonging to Mr Peter Schiff an american investment broker. Whatch out this one too and take care!